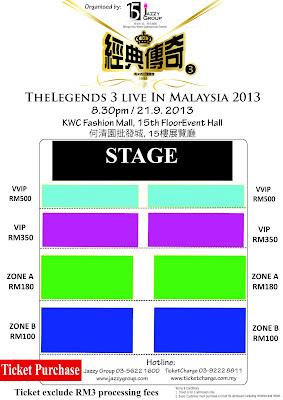 Jazzy Group proudly presents “The Legends 3 LIVE in Malaysia 2013”. The concert will be held on 21st September 2013, Saturday, 8.30 pm at KWC Fashion Mall, 15th Floor Event Hall. 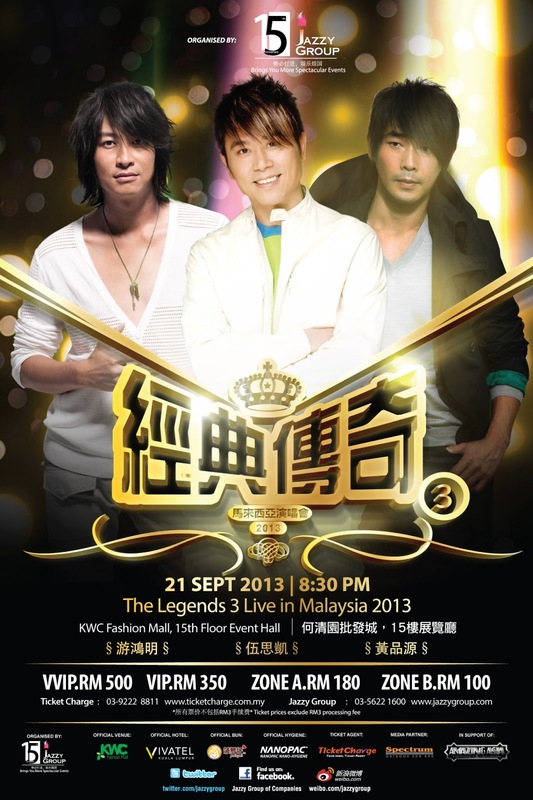 The Legends 3 Concert will feature artistes Huang Pin-yuan, Sky Wu and Chris Yu. Fan of mandarin songs from the 1980s and 90s will surely remember their popular songs such as 小微 (xiaowei), 你怎么舍得我难过(nizen me she de wo nan guo), 爱与愁 (aiyuchou), 一颗心交给谁 (yi ke xin jiao gei shui), 爱我的人和我爱的人( ai wo de ren he woai de ren) and many other well-known songs. This is a chance that you would not want to miss. This amazing concert will surely leave you with memorable moments. Make sure to grab hold of this chance and purchase your tickets. Ticket price range is listed as RM500 (VVIP), RM350 (VIP), Zone A (RM180) and Zone B (RM100) (*ticket price excludes RM3 processing fees*). *All are require an admission ticket, including infants above one year-old. Ticket processing fee of RM3 is not included. Don’t miss this golden opportunity! See you there! To further reward fans for being supportive of the concert, early bird promotion is available starting from 25th June to 9th July 2013. The early birds will be given 15% discount (Terms and conditions apply). Tickets are available at TicketCharge outlets and at JazzyGroup office. Stay tune to Jazzy Group Facebook ,Twitter,Weibo for further updates. For more information, please log on to our website or contact enquiry hotline. Catch renowned singers Sky Wu, Huang Pin-yuan and Chris Yu, live in Malaysia this September in “THE LEGENDS 3 LIVE IN MALAYSIA 2013”.Organized by Jazzy Group, the 3rd series of this concert is set to enthrall fans with favorite mandarin songs of the late 80s and early 90s. Be charmed by the soulful voice from these stars where the stage is set with live music and popular songs line-up. Grab this chance to reminisce the mandarin songs from the older days and lay yourself in the world of music. Sit back and enjoy the performance that will surely leave you with unforgettable moment. The melody of the live music accompanied with their voices will absolutely be a must see concert. These 3 legend artists will definitely show their best side to you with their music as well as their charms on stage. Sky Wu is a talented musician in Taiwan. Besides being a singer, he is also a music compoer as well as a producer. He has participated in many songs composition for dramas, movies as well as composing songs for various singers. His hit songs include《特別的愛給特別的你》(tebie de aigeitebie de ni), 《愛要怎麼說》 (aiyaozen me shuo), 《分享》(fen xiang). Huang Pin-yuan, a Taiwanese singer, is famous for his songs such as《小微》(xiaowei)” and 《你怎么舍得我难过》(nizen me she de wo nan guo)”. His album sales in Taiwan are relatively high and had sold off over millions of copies. 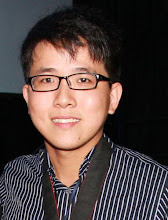 Chris Yu is a Taiwanese pop song singer as well as a composer. In year 1993, he debuted with his solo album 《等不及要对你说》and gains his popularity later on after his second album 《恋上一个人》with songs such as 《爱我的人和我爱的人》，《坚持对你温柔 》. 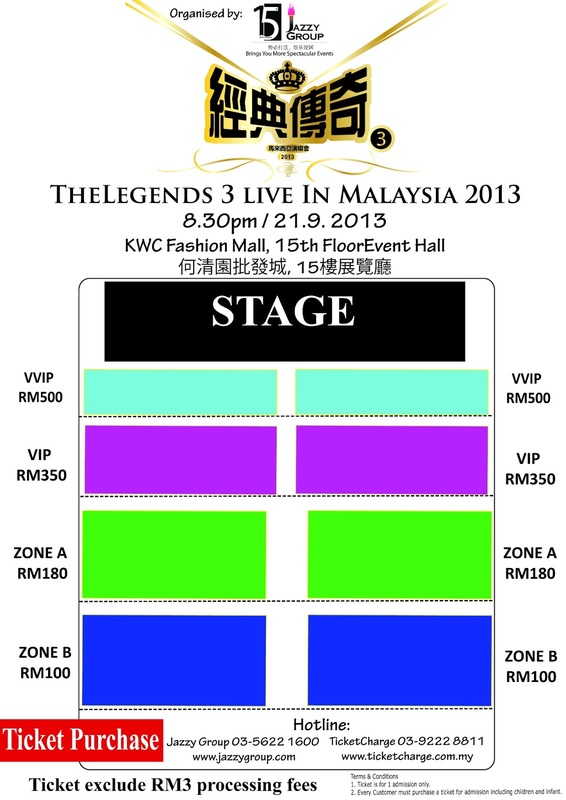 Come and join us in KWC Fashion Mall at 21st September 2013 to enjoy the performance of the legends. 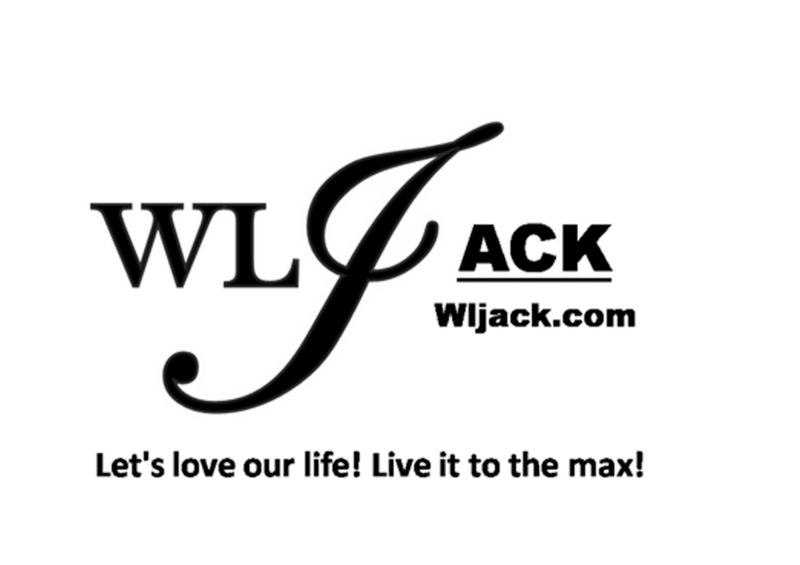 Stay tune to Jazzy Group’s Facebook, Twitter ,Weibo for further update.